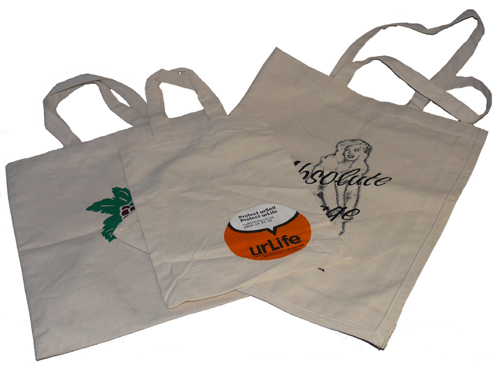 We offer a design service for many styles of cotton carrier bags. Our in house office team have the knowledge to help businesses choose bespoke cotton carrier bags. To discuss choose by material or other , get in touch with our team using your preferred method.